Gorgeous south and west water views from this corner suite in Aquarius III. Two bedrooms, two bathrooms, 24 hour concierge and outstanding amenities, including an indoor pool, private theatre room, high tech gym and steam bath. Steps to the seawall, restaurants and shops. Rentals and pets allowed. I just sold this No Values ... at 203 933 Hornby, Vancouver, BC . 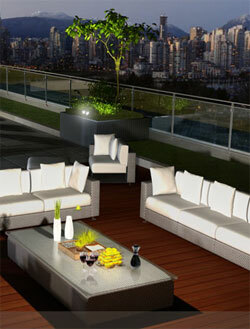 I just sold this No Values ... at 2302 550 Taylor St, Vancouver, BC . Concrete forms now poke above ground at 838 West Hastings St. as signs that the landmark Jameson House condominium development is back from the financial intensive care of court protection from creditors. Ritz Carlton Back on Track! The ultra luxury hotel/residential skyscraper The Ritz Carlton is set to continue development in Coal Harbour, Downtown Vancouver!